This week’s show featured two fantastic bands. 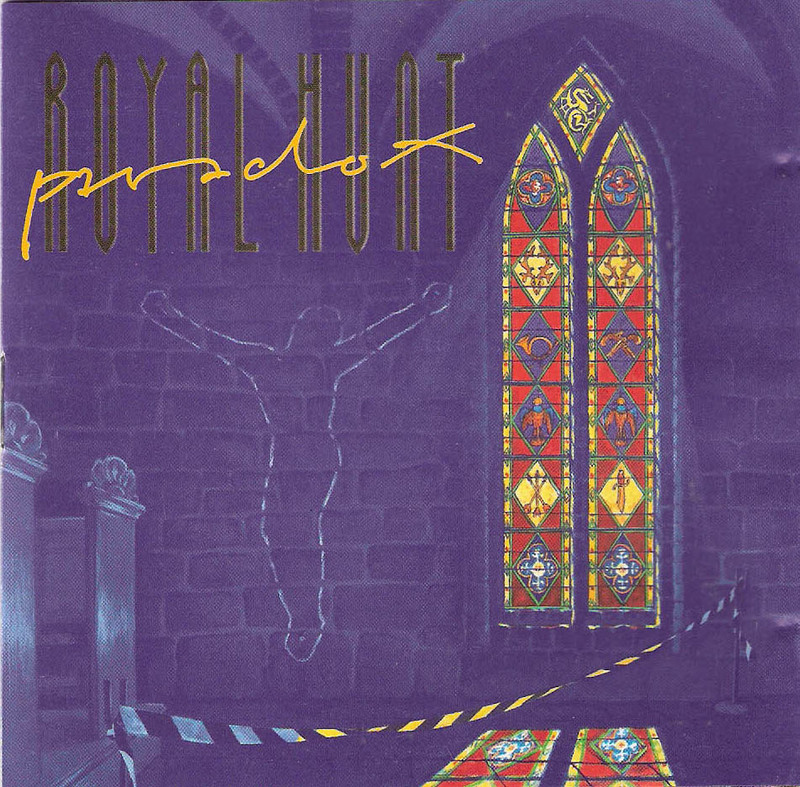 The first was a look back at the many voices of Royal Hunt; Henrik Brockmann, D.C. Cooper, John West, and Mark Boals. All four of those vocalists managed to bring a good bit of power, and our second feature certainly brought some prog. We took a look at one track from each of O.S.I.’s four albums.